Juan Pons, Eddie Tapp, Judy Host, Randy Jay Braun, Lou Freeman and yours truly (all DPE gang members) were honored to be presenters at this week’s 2010 Maui Photo Festival & Workshop. 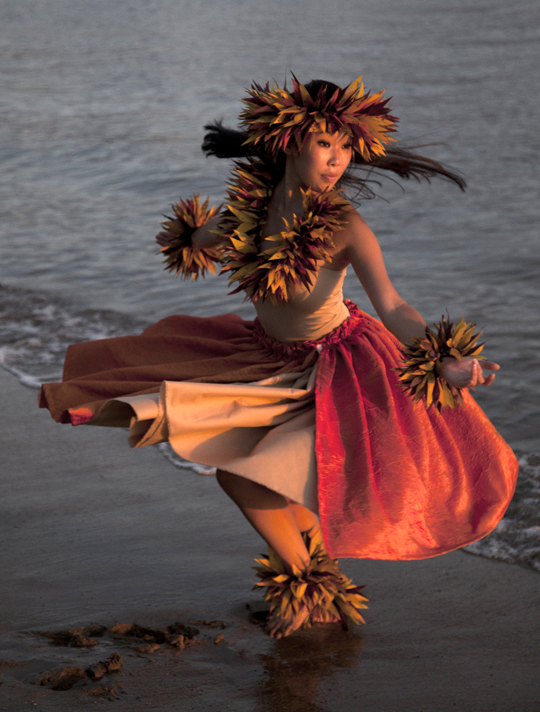 Here are two of my favorite shots, taken at the golden hour “Hula Dancer” shoot on the beach, which was organized by Randy. More images and tips to come. To add a sense of movement to a photograph, have the subject, that’s right, move during the shoot – as illustrated above. 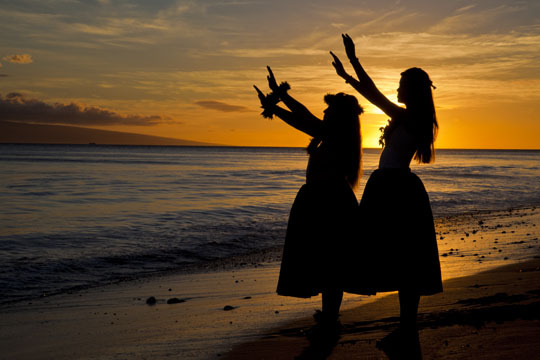 For dramatic silhouettes, position the subject directly in front of the sun. Thank you Randy for a great shoot! Nicely done Rick, I didn’t get to attend this year’s MPF but I love the work that I’ve seen from this year’s attendees. Looking forward to next year and I’ll check out what you’ve been up to since I saw you last year at the pre-event session that you gave in Kihei.